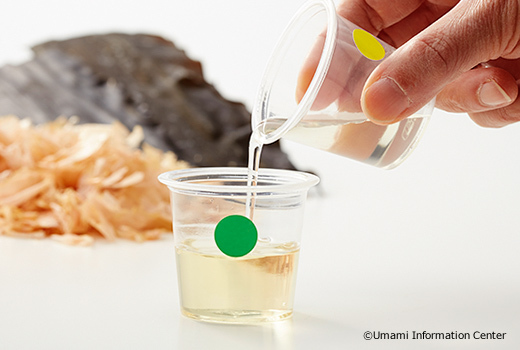 Umami is the fifth basic taste, which was discovered by Japanese. 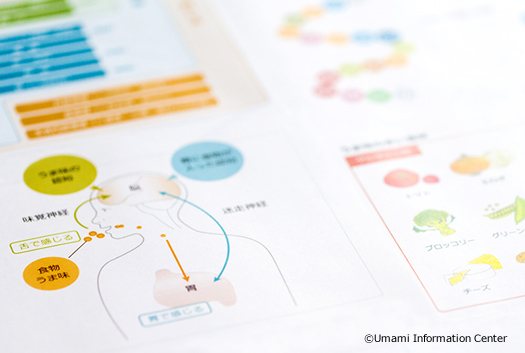 There is much information on umami from a cultural standpoint based on scientific analysis. To learn about “umami”, the Umami Information Center always includes tasting of umami-rich soup stocks and foods during lectures. Letﾕs try umami. Knowledge of umami changes your dish. The clip explains the “World of Umami” with three sections: Umami Basics, Umami History, and Umami for the Next Generation. Please open the door to the World of Umami.